Here you can find links to death doom metal band Soliloquium on various audio platforms like Bandcamp, Spotify and Soundcloud. 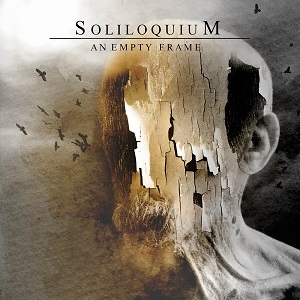 An Empty Frame by Soliloquium All Soliloquium releases are available for free download and streaming on Bandcamp. “An Empty Frame” is the full-length-debut, released on Transcending Records in 2016. “Absence” is a compilation that contains songs from the first three Soliloquium releases. It was released on Transcending Records. All Soliloquium material is uploaded on my YouTube channel, including a bunch of covers and songs by my other bands.